It should come as no surprise to learn there's quite a few people out there who love themselves a bit of Game Of Thrones. We all sit glued to our screens watching it on Sky Atlantic or HBO every spring ready to see our favourite characters [redacted] and [redacted]. But not everyone wants to, you know, pay for it. In fact, 14.4 million people downloaded the chart-topping show on file sharing service BitTorrent, making it the most illegally downloaded show of the year. 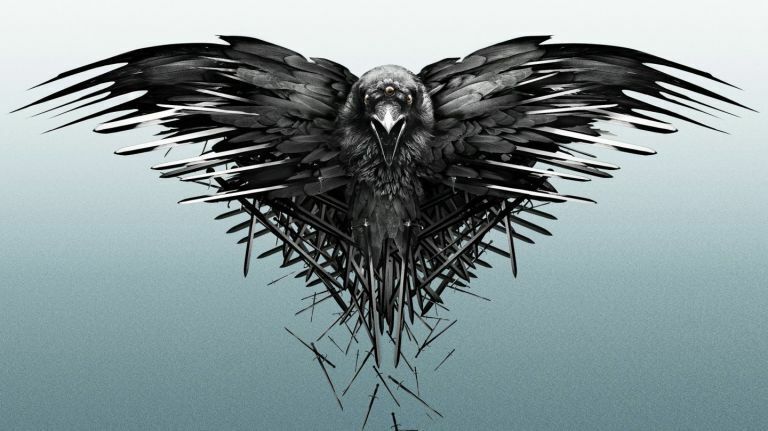 That's not to say this is anything new for George RR Martin's brutal high fantasy - this is the fourth year running the rating magnet has nabbed this infamous accolade, according to a new survey conducted by TorrentFreak. Game Of Thrones beat out some pretty tough competition, including the 6.9 million people who naughtily downloaded The Walking Dead and the equally cheeky 4.4 million users that decided to watch the latest Big Bang Theory season on the rob. So why the high number of illegal downloads? Unsurprisingly, most of it comes down to access. HBO is a premium (and thus expensive) subscription channel, while AMC (the home of The Walking Dead in the US) and CBS (the American host of The Big Bang Theory) are much more readily available. Considering the 'Unbowed, Unbent, Unbroken' (the sixth episode of Game Of Thrones' fifth season, was torrented a whopping 3.5 million times in a single day, it looks like the BitTorrent train is still steaming ahead.